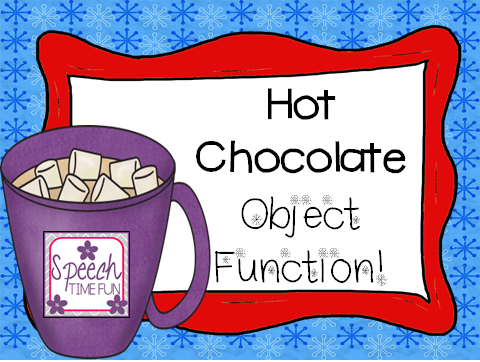 Speechie Freebies: Hot Chocolate Object Function! 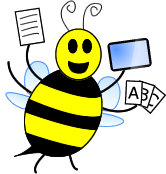 Love using visuals and sentence strips?! 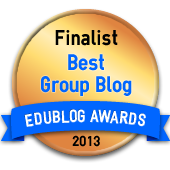 Keep warm and cozy with this fun new activity to work on object function! Click HERE to learn more about it and how you can grab it for yourself!